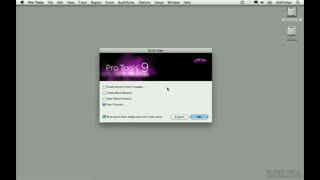 Pro Tools is back and this time Avid did something we never thought would happen. 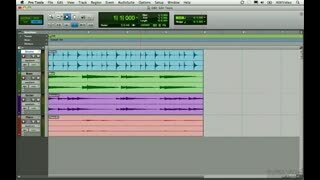 You can now use nearly any audio interface you like to work in Pro Tools! 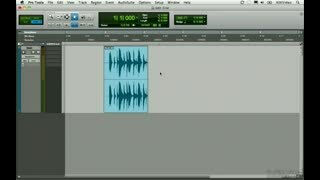 This opens up the program to many new users and we want to make sure you're up to speed. 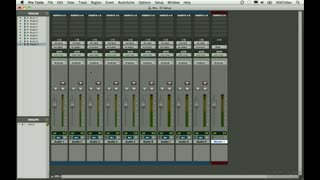 Audio engineer and musician Mike Baggley possesses an extensive background in audio consulting, as well as engineering and composing. 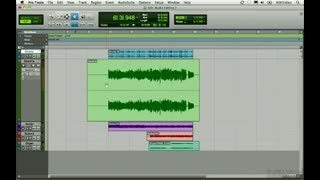 If you're new to Pro Tools then this course is perfect. 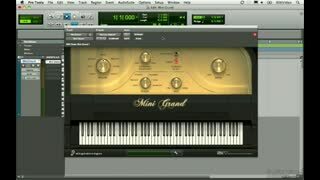 Its also great for those of you coming back to the program now that you can use any interface you like. 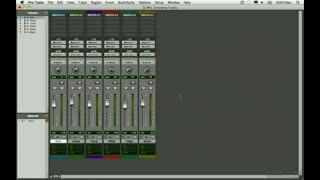 Watching Level 1 is a great way to refresh yourself! 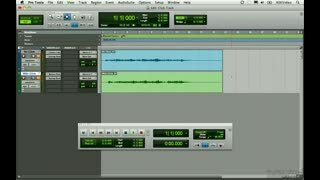 Very good instructions.I was surprised at how easy Pro Tools is to use. 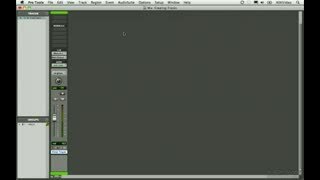 A circle or highlight around the instructors cursor would have made it easier to see when its moved around. 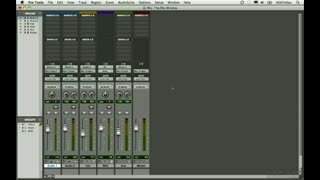 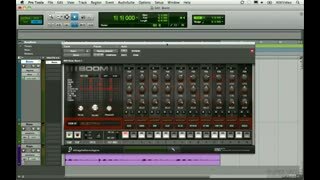 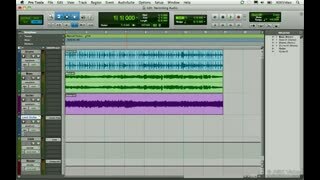 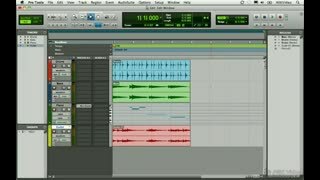 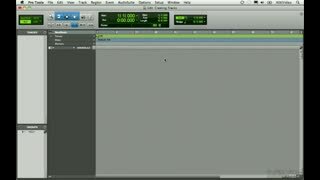 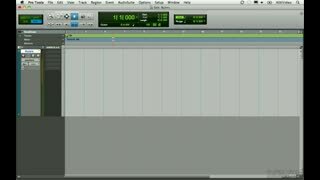 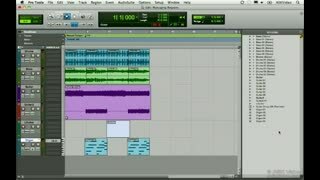 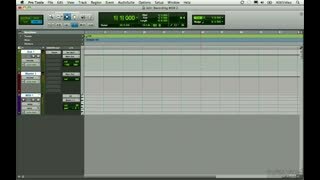 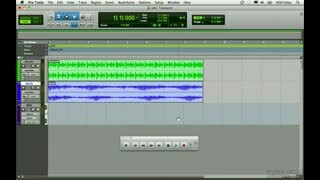 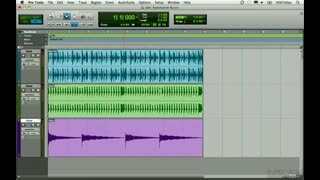 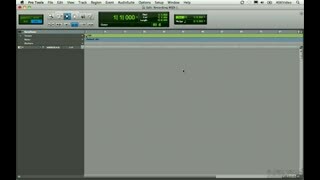 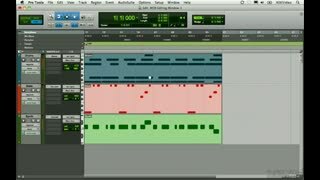 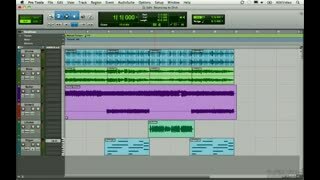 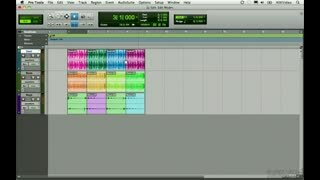 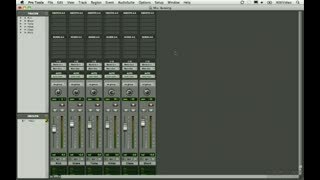 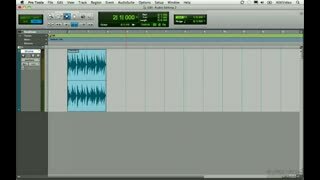 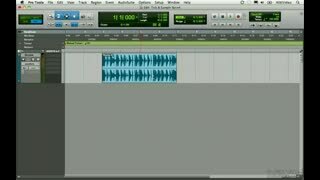 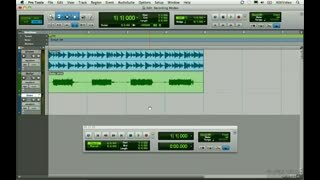 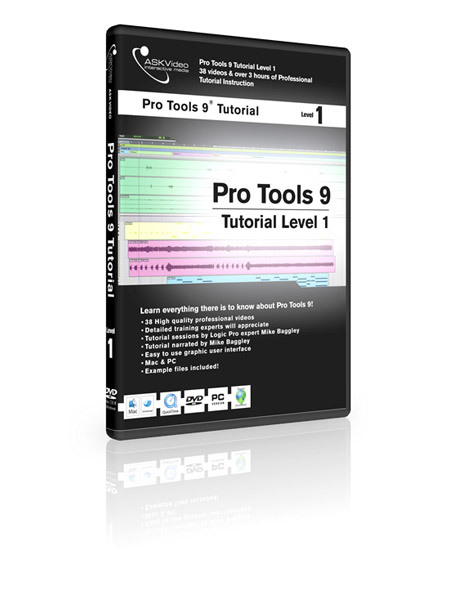 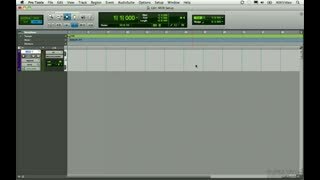 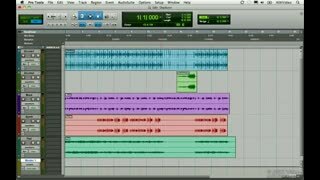 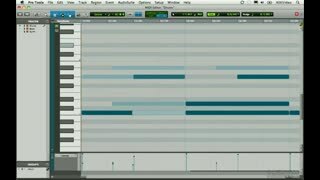 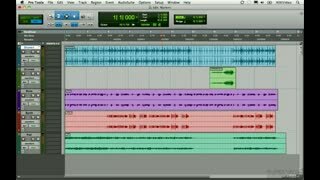 This course is the standard starter for Pro Tools beginners. 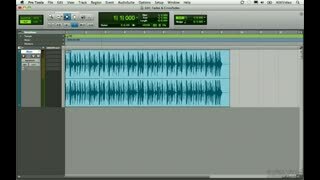 The pace is a bit slow, but likely appropriate for beginners. 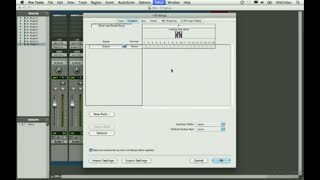 Adding a key caster to show keyboard shortcuts would improve the course. 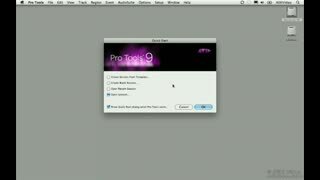 Great Tutorial , really good info in it.,, only problem I had with it was following along with the mouse pointer some times. 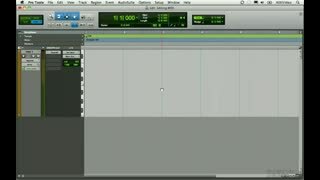 other than that it was a great Tutorial.